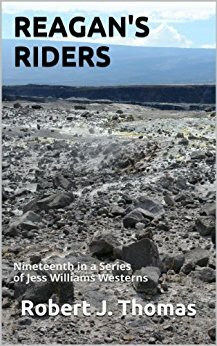 Hello to all you Jess Williams westerns fans. Here’s a little history of how this series came about. 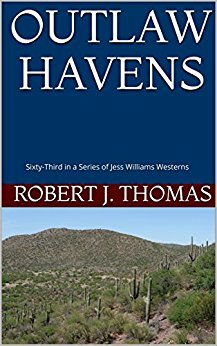 It all started back in 1999 when I decided to try my hand at writing a western novel. 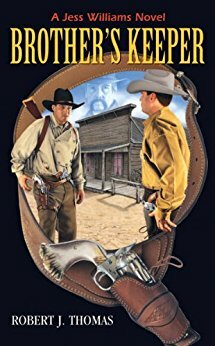 I have always loved watching western movies and reading westerns. So, I went to work, very slowly, writing that first book, THE RECKONING. This process took years to complete, not because I was lazy, but because I had a very busy life at the time and could only write for an hour or so every once in a while. 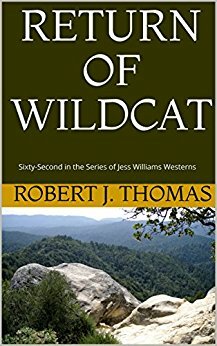 After I retired in 2002, I decided to crack down and finally finish the book. 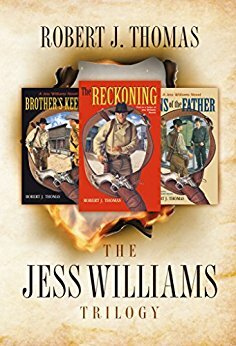 THE RECKONING was finally published in 2004 and was only in print. 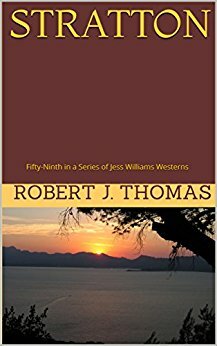 I enjoyed writing it so much that I decided to do a second book. 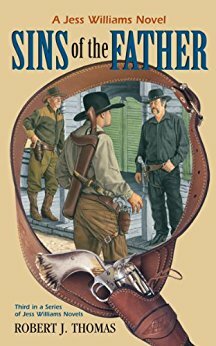 After I wrote BROTHER’S KEEPER, I found myself delving right into the third one, SINS OF THE FATHER. 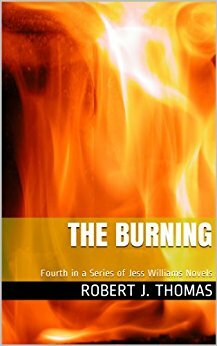 I finished the first three books and it was supposed to be the end of Jess Williams. 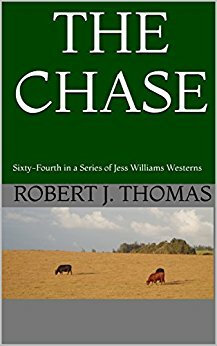 However, I fell in love with the character I had created and I couldn’t let him go, so I wrote a fourth and the fifth book about him. Then, a funny thing happened; a good thing. My wife suggested that I quit the print business and place my books on Amazon Kindle. After I did, I started seeing a great response to the books and the character I created. 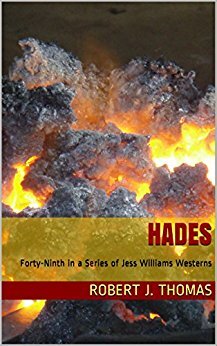 I decided to dive in fulltime and devote every spare hour I had writing more Jess Williams stories. 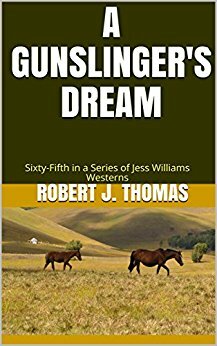 As of this posting, I have published 66 Jess Williams westerns! 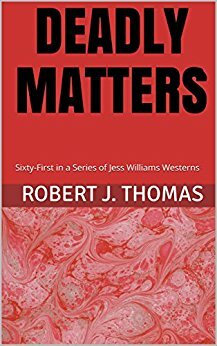 I had this website created just for the readers and fans of Jess Williams. You will be able to use the forum to talk to one another and contact me if you have a question. Amazon recently dropped the discussion forum for all books, so this can take the place of those forums, only it’s better. Lastly, I can’t thank all of you loyal readers enough. 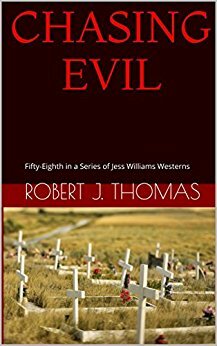 You keep me writing and you keep Jess Williams alive to catch all the bad guys in the Wild West!